Learn to Bike on LA City Streets! Interested in riding bikes, but intimidated by LA streets or just not sure how to ride with the confidence of an experienced urban bike rider? You’re in luck! This class is designed to teach adults how to use a bicycle with confidence and competence for pleasure, utility and sport under various practical conditions. From 9am – 10am we’ll have classroom based instruction at R5Y7: a bicycle gallery located at 4357 Melrose Ave. Close to the Vermont/Santa Monica Red line and LACC. From 10am – Noon we’ll finish our classroom (gallery) overviews and do some guided on street riding. Starting with the bike lane on Heliotrope and progressing as people are comfortable. Co-Taught between the legendary Dorothy Wong, a UCI certified instructor and director of SoCalCross with Siobhan Dolan, cook at LA’s bicycle kitchen and organizer of the LA Ladies Bicycle Brunch series. This workshop is geared towards adults who have little or no experience riding a bike or who need help learning the skills and confidence to begin riding in urban traffic. This cicLAvia is all about walking in LA! That’s awesome… but we’re kinda into… bikes. We’ll be going CRAZY at all the free open art museums along museum mile, then leaving from La Brea Tar Pits (across from the Folk Art Museum!) and leisurely heading to the K-Town hub. Our Ultimate Destination is the Wolfpack Hustle Civic Center Criterium Race. 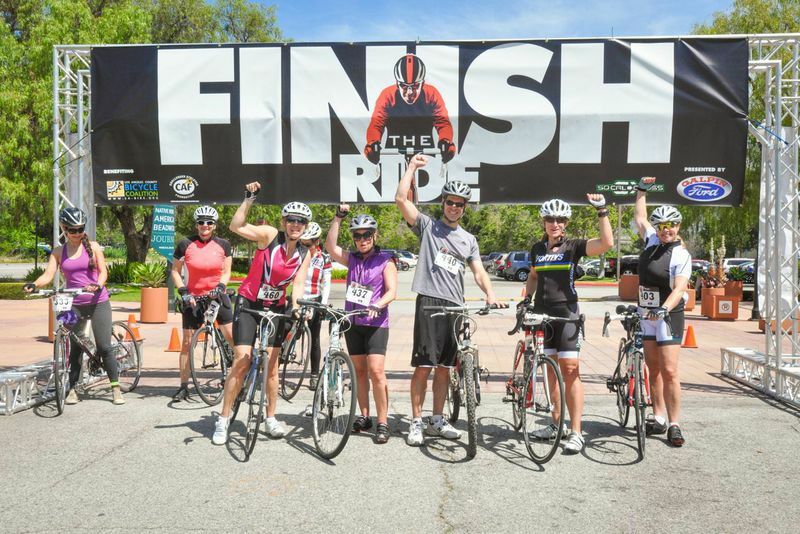 There will be food trucks, awesome bike vendors and the amazing chance to see road and fixed, women’s and mens’s extreme bicycle racing around gorgeous LA city hall! Whoot! It’s rad to be a spectator with something this special. Join us! L.A. Bike Trains Special Event Route: CicLAvia to the Wolfpack Crit. 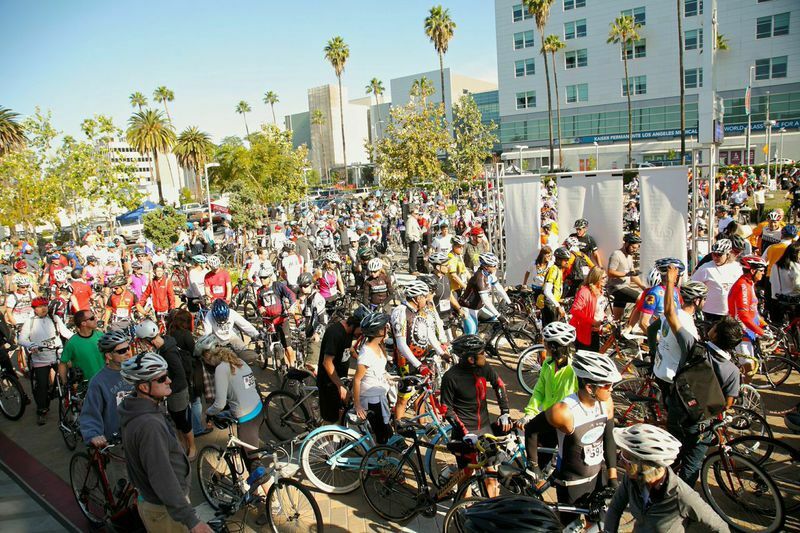 Join us for a leisurely ride along the cicLAvia iconic Wilshire Blvd route, stop to enjoy some of the local activities and ride as a group through some open streets before enjoying an afternoon of live bicycle races around beautiful LA city hall. Need to get to work in Los Angeles? Wish your commute was super fun instead of a drag? We provide a rolling party along select routes run by Conductors – experienced urban cyclists – to harness the safety of riding in a group while kicking it up a notch by making the ride a fun social experience. And it’s totally free!